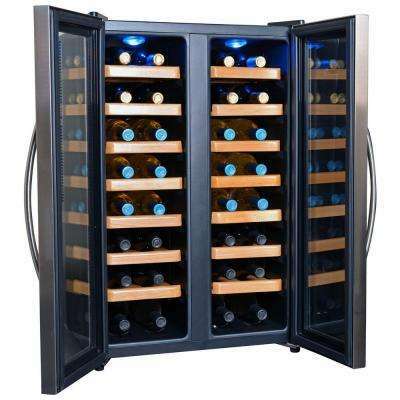 Wine gets better with age, but only if it’s stored properly. 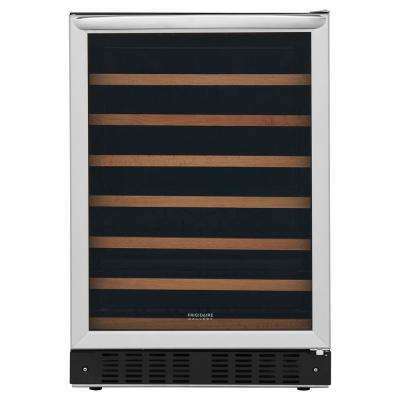 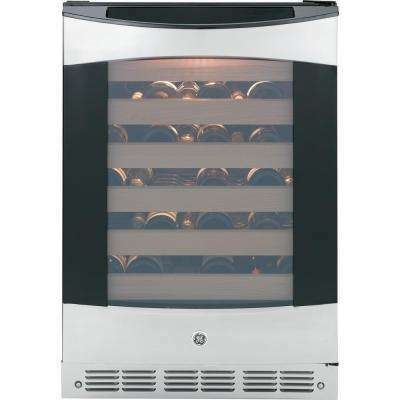 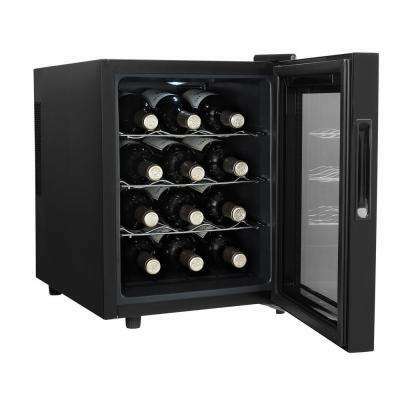 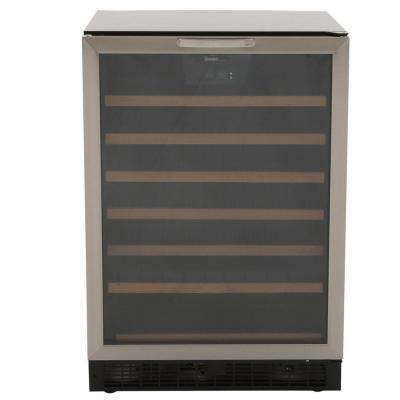 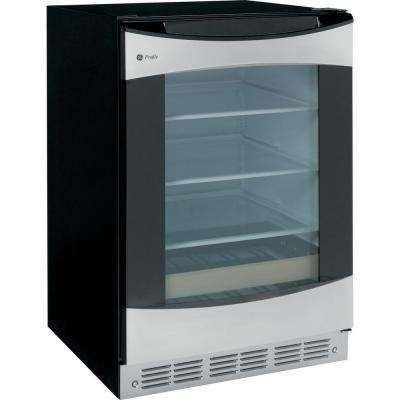 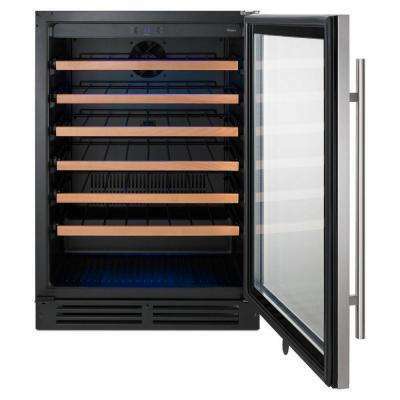 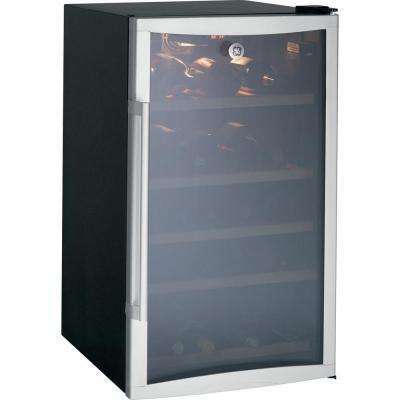 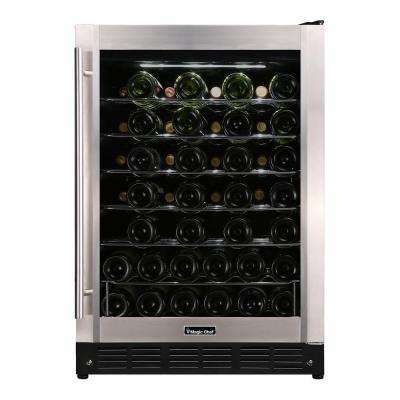 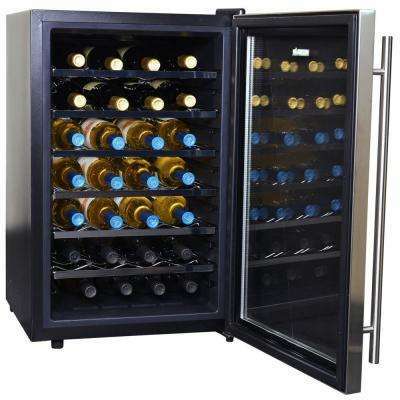 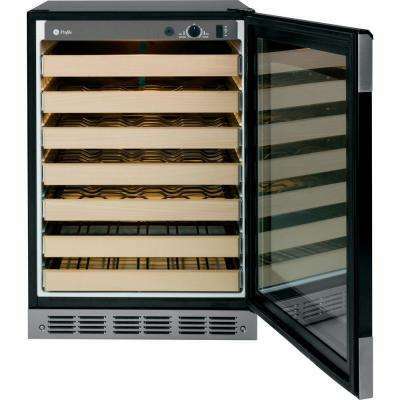 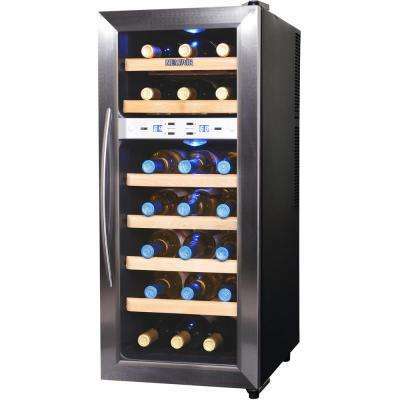 Protect your bottles from harmful variations of temperature, light and humidity with a wine fridge. 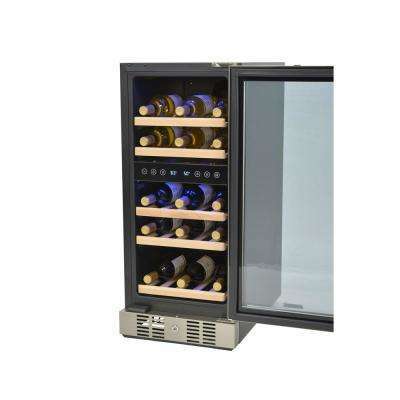 Treat it right, and it will taste as good on your 50th anniversary as it would have on your first. 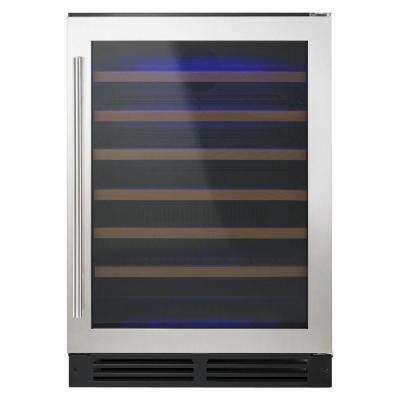 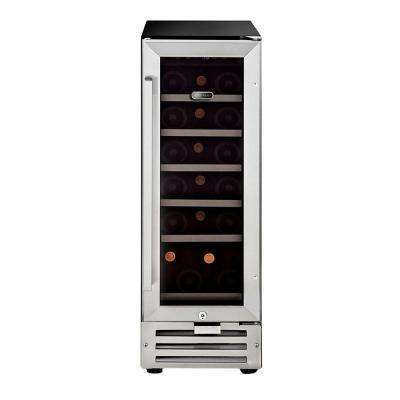 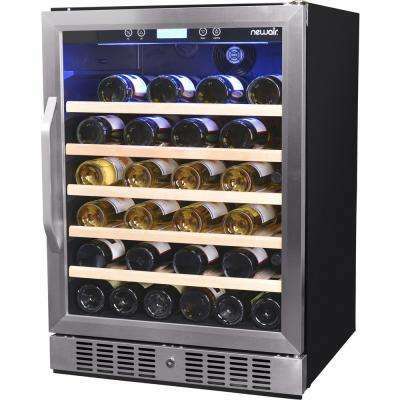 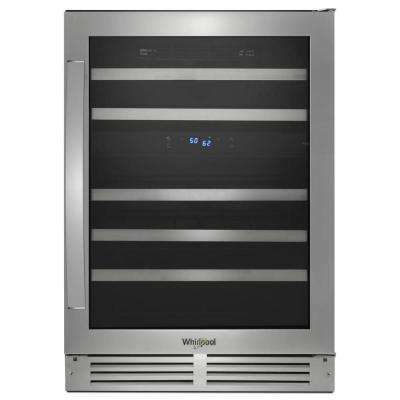 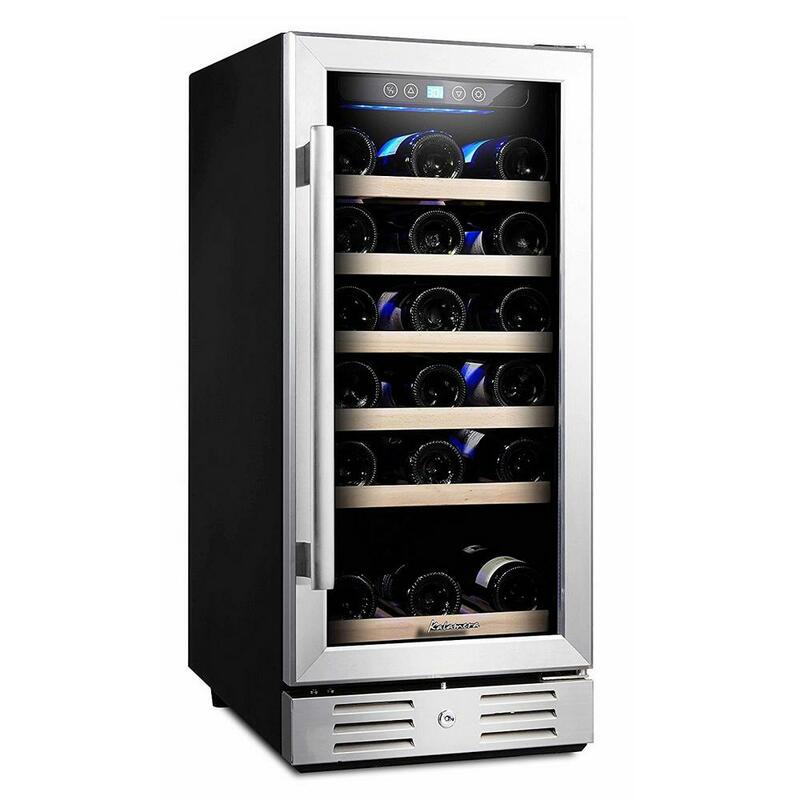 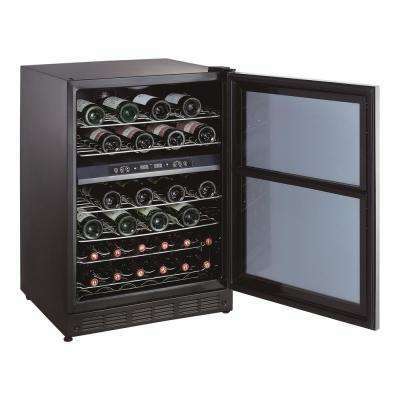 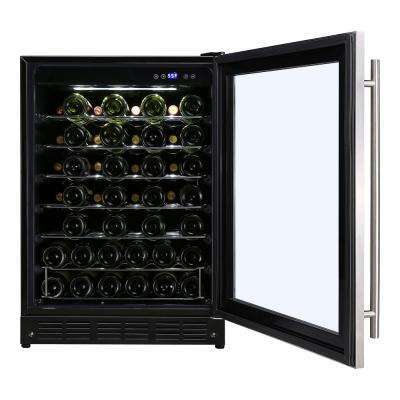 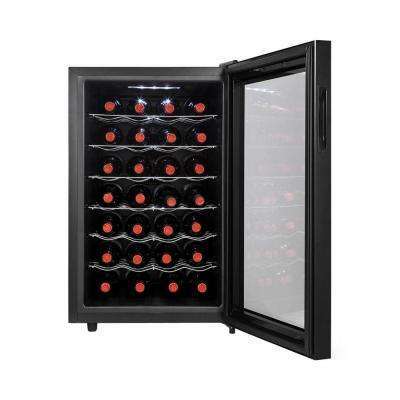 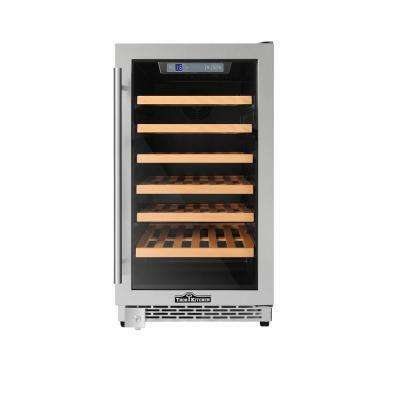 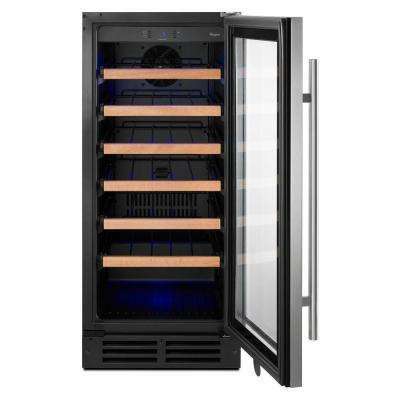 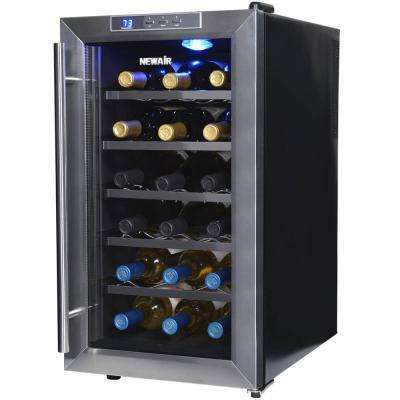 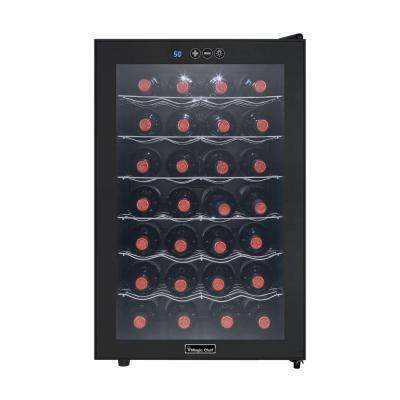 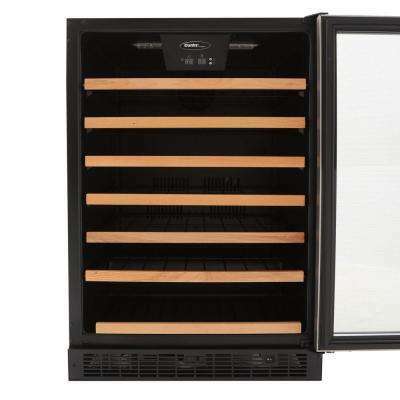 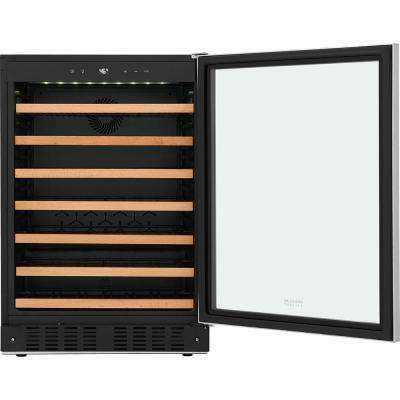 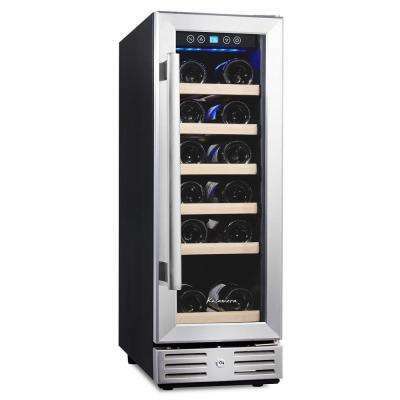 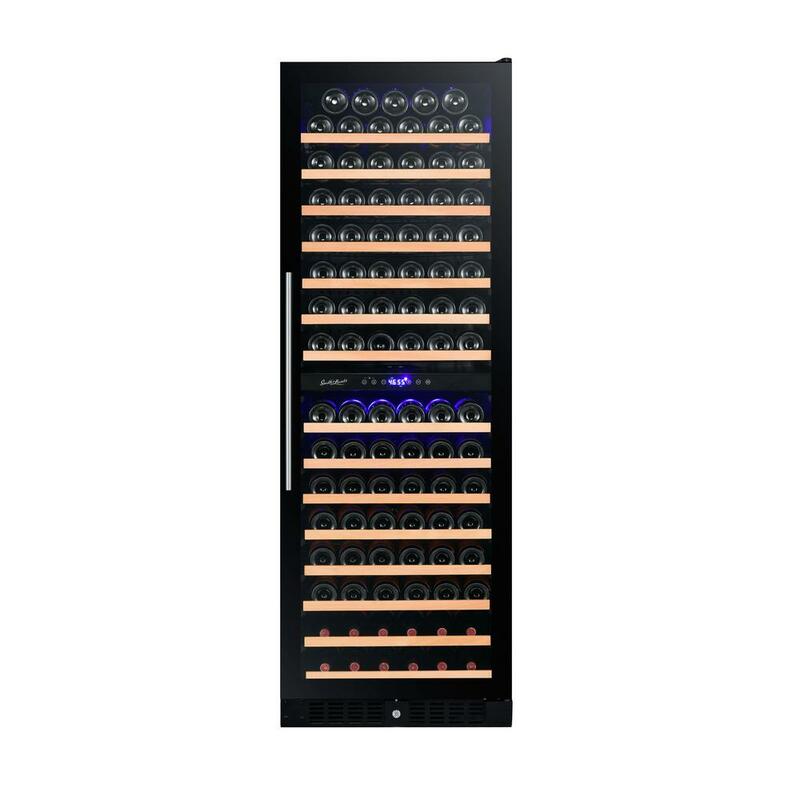 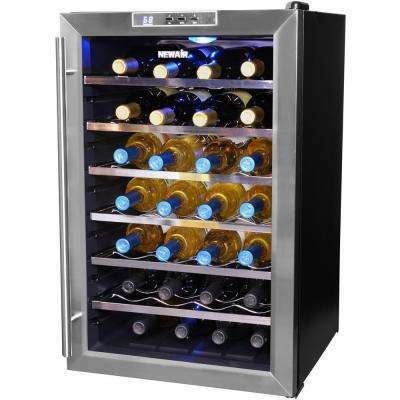 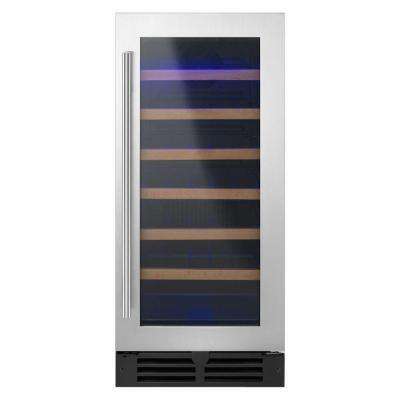 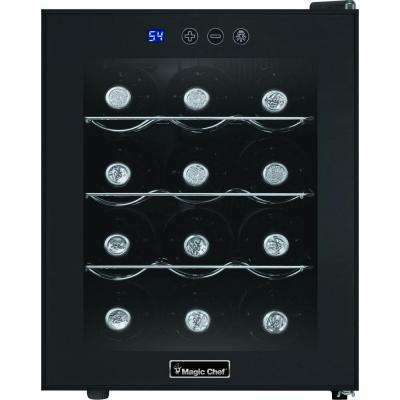 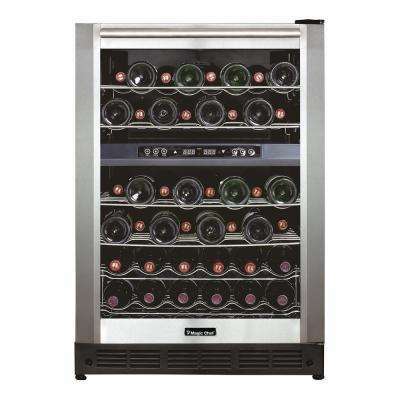 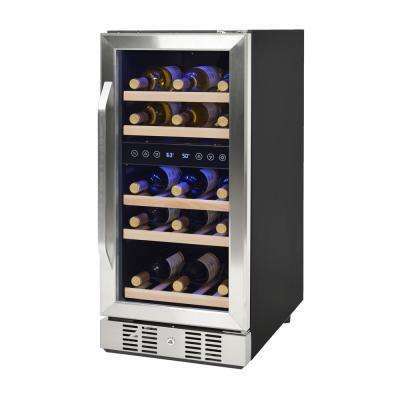 Enthusiasts seeking a new wine cooler cabinet will find special features like LED interior lights, adjustable shelves and alarms to notify you when the temperature rises or the door is left ajar. 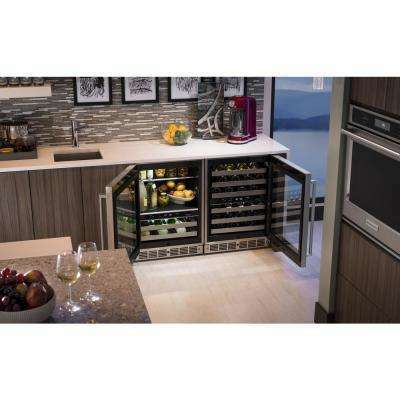 Built-in wine coolers seamlessly blend into cabinetry for convenient access. 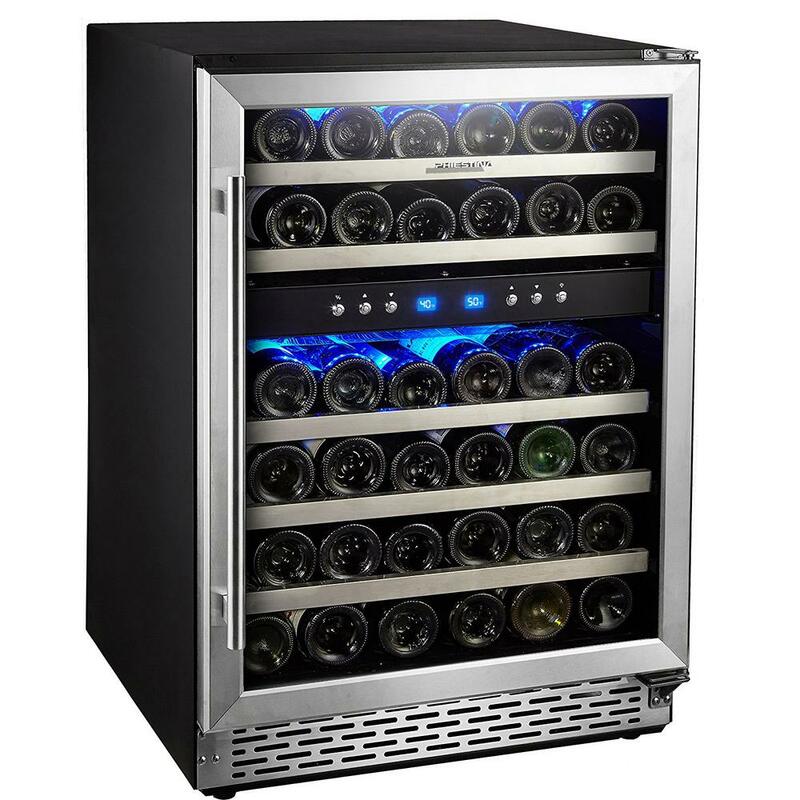 A dual-zone wine fridge lets you stash reds and whites at separate temperatures. 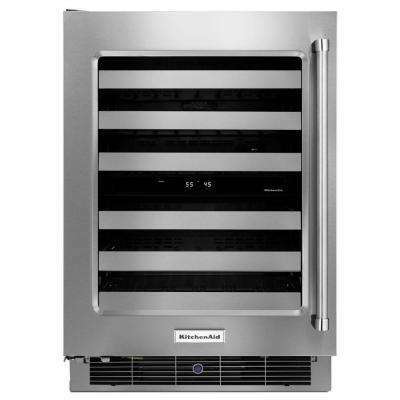 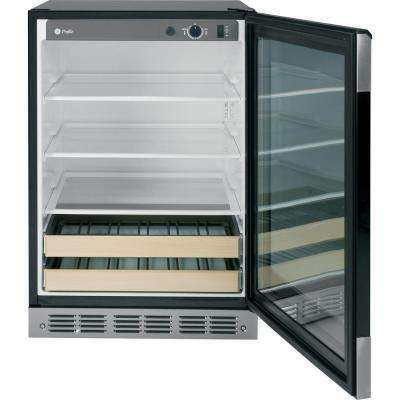 Thermoelectric refrigeration is both affordable and quiet, which makes it a smart choice if you want a countertop or under-counter cooler. 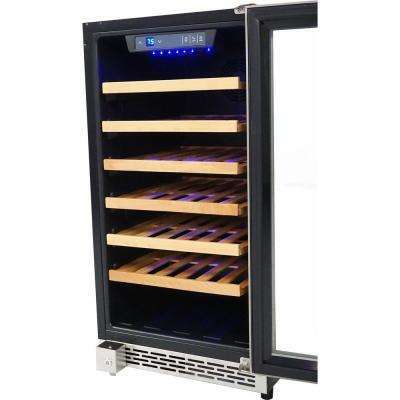 Large wine refrigerators will most likely be cooled with a compressor, like your regular fridge, so they can bring wine down to even lower temperatures. 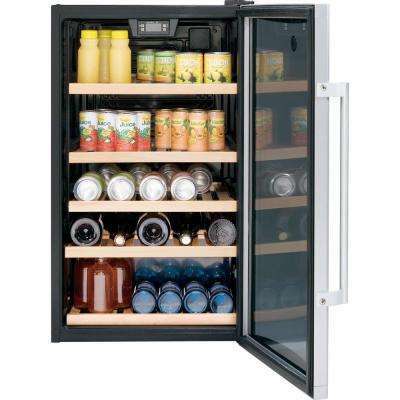 These are perfect if you need long-term storage. 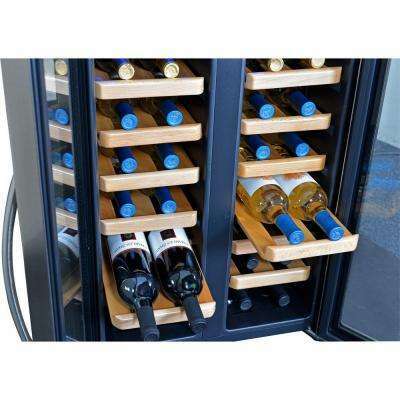 If your cooler has a stand-up area—the ideal way to store opened wine—style the surrounding space with colors pulled from visible labels to draw attention to your collection. 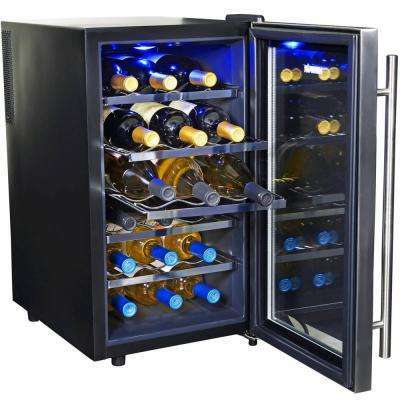 Beautiful glassware stored nearby is both convenient and attractive. 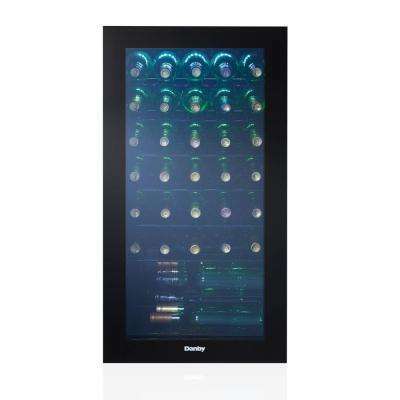 Bright blooms add a touch of romance to any setup. 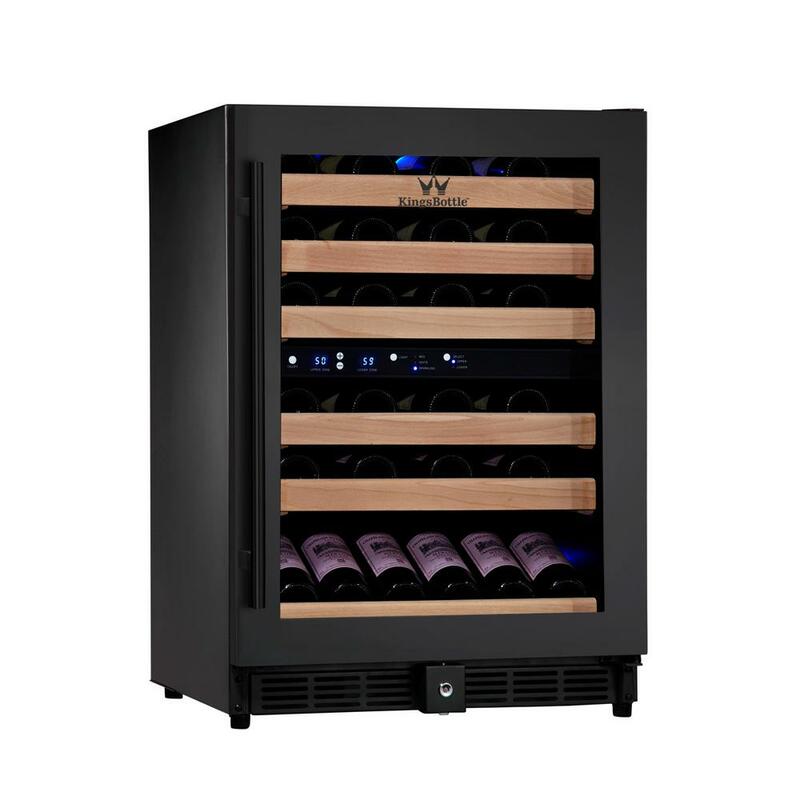 Whether you’re a beginner looking for a small fridge or a dedicated sommelier ready to take the plunge on an impressive 500-bottle cabinet, get a taste of our selection.